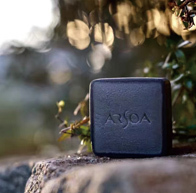 Shield the skin from UV rays while reversing dullness. 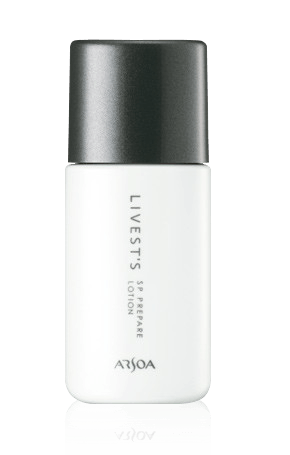 Livest’s SP Prepare Lotion is a pink-beige makeup base that corrects dullness and offers SPF 22 protection for the skin. 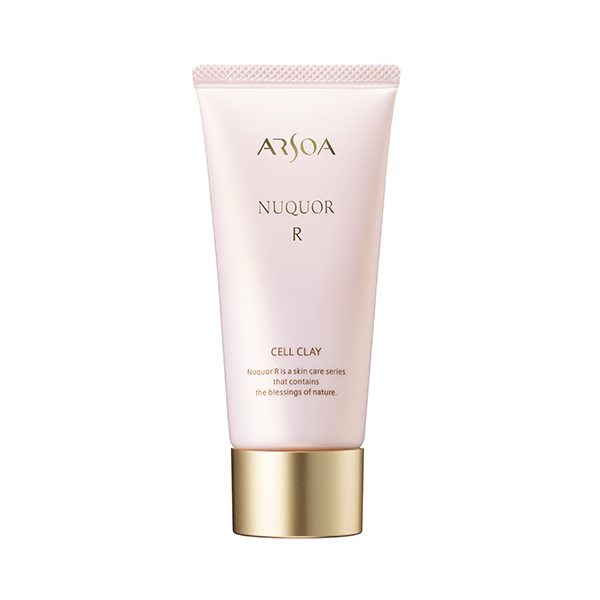 Shield the skin from UV rays while reversing dullness. 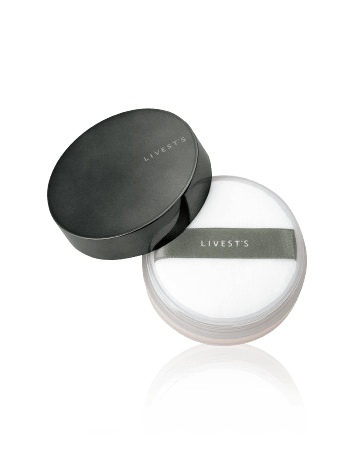 Livest’s SP Prepare Lotion is a pink-beige makeup base that corrects dullness and offers SPF 22 protection for the skin.